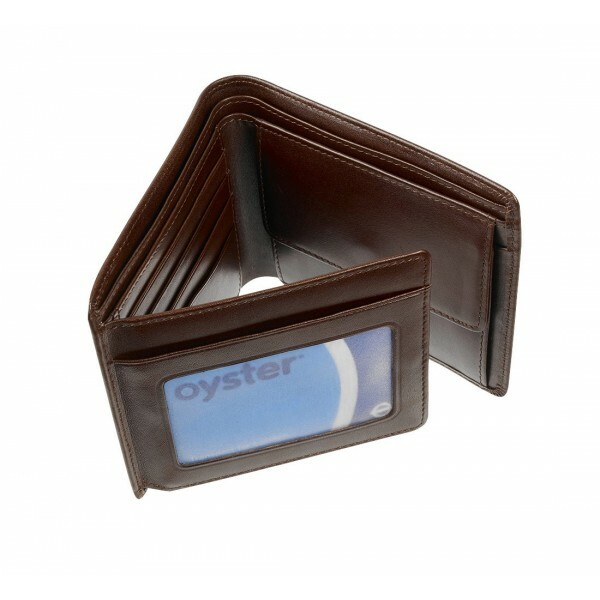 Handmade in the very finest luxury Italian calfskin, This wallet has it all! 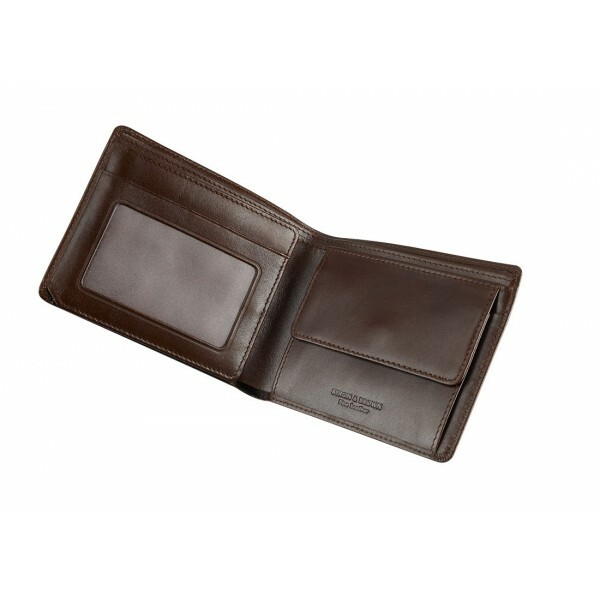 Nine credit card slots, I fastening coin pocket, 2 pockets for folding cash and an ID card pocket. 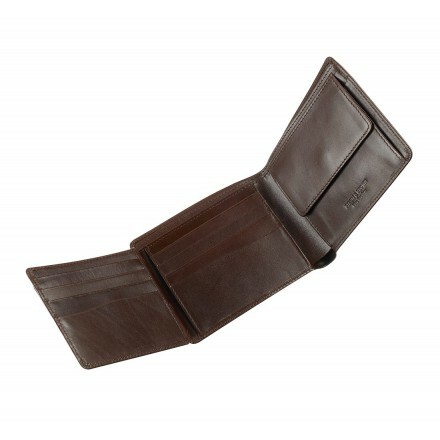 Has two multipurpose hidden pockets for cash, comes gift boxed. 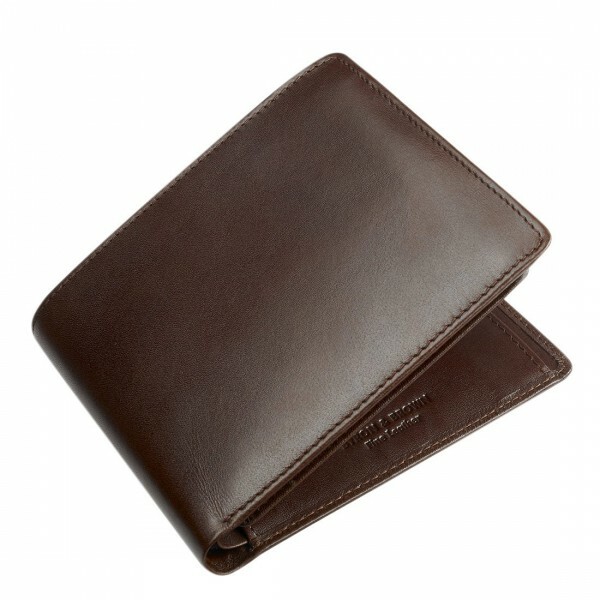 This beautiful wallet matches our iPad case, the credit card holder and the key holder. A handsome selection that will keep you in gift ideas for the next few birthdays at least! SIze: 11.5cm x 9.5cm.